Businesses move for lots of reasons–to accommodate growth, save money, get closer to customers or clients, for some is to enjoy a nicer neighborhood. But moving your business can be stressful for employees and for customers. Even the move is designed to save money it can still trigger short-term costs. To help you, office space Philippines have gathered some ideas on why, when, and how to move your business from one place to another. Check it out. Why you should or shouldn’t move offices? You might want to consider being close to your client for better connectivity and give your client convenient in reaching you, or even better, in close to clients is a clear advantage of an office relocation. Your business may be experiencing something of a stagnation, a lethargy effect. If you are a fan of Ritz-Carlton, the concept of ‘Reset’ might be very real for you as well. Moving your office enables you to rebuild your culture and start anew by setting out ground rules that apply to the new office that will now surely develop than before. If you are not in good terms with your landlord, you will not get a good lease incentive from the existing as you will from a new landlord which results in much higher rent, less fit out contribution and less free rent time. Being in the same office for two decades brings a lump to the throat and a tear to the eye. Instead of making your organization as a dynamic enterprise, you might look unpleasant to your clients, customers, partners, and suppliers that might cost your business. Try to visualize your situation after 5 years and if you won’t fit into the space at that point, then you have to decide to move from where you are, as it may cost you more to break a lease in 3 years than it will to take a larger space. If you decided to move and cannot find a good office space to lease, don’t worry because seat leasing Cebu is always available rescuing organizations who are in need of good office space to lease. Sometimes businesses are located in close proximity to their clients, and it doesn’t make sense for them to move offices. Therefore, if you are already close to your client, then it is not necessary for you to move your office and stay near where your clients and customers so they can easily reach you and likewise. Another reason why you should not move your office is the possible interruption of your business operations as you move. This might cause a problem to the relationship you have with your clients especially if your company goes offline for a few days at a time if there is a technical glitch with phones which could possibly happen. If your landlord has offered or offering you a good deal, and if it makes sense to stay put your business in terms of growth, then it makes sense for you to stay put. If you have a good relationship with your landlord, it would be easier for you to move around and cater service to your clients. Because a good relationship means a quick response to any service issues, and potentially helping you out down the track if you do run into trouble. Moving an office requires a big budget, but if you are literally sitting on a budget and can’t afford to spend on a fit out or relocation, it is much better to keep that money you have in your hands and spend it on the other things that helps your business because moving is no joke and it requires sort amount of money. It is unnecessary to move office if it is going to be inconvenient for everyone to get to. If the staffs and clients find the current location of your office suited, then there is nothing in the immediate proximity to move to that suits. There is no point in moving office for the sake of moving. Unless your staffs and clients find it inconvenient and don’t want to work in that office any longer. 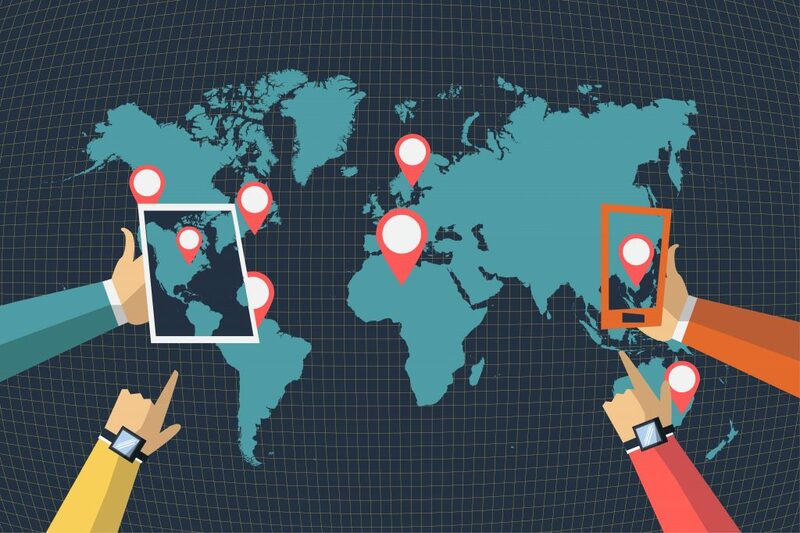 How to Find a Location for Your Business? 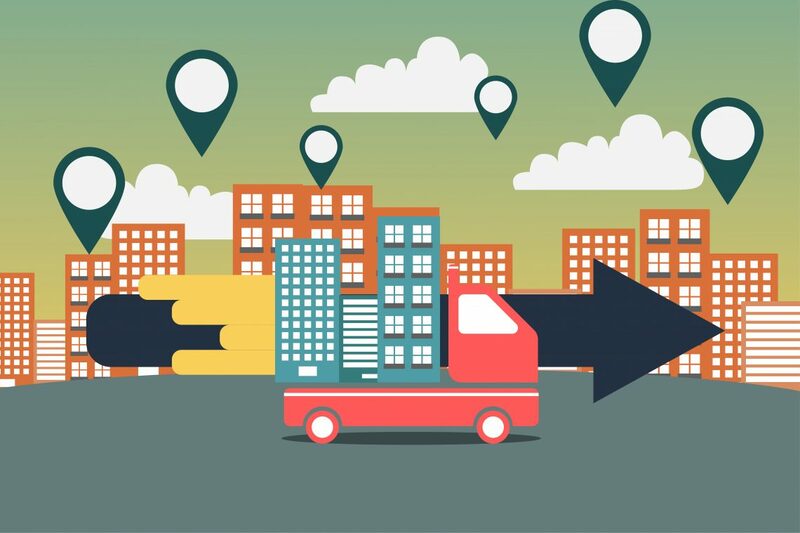 Location plays a big part for businesses and it is considered as an important factor for business success. To put it simply, finding a location for your business is more than just choosing a building. Therefore, when finding a location, carefully assess the right environment for your business and consider the big picture. Check if the state you live in is entrepreneurship-friendly to the type of business you are running. If it’s not, now is the time to consider moving it to a nearby state. For those who still plan on opening a business, it is a smart idea for you to open up a business that is near or within the state line because income taxes and sales taxes vary greatly from state to state, as do regulatory requirements. Why the city is also a concern? Because rent and other costs such as availability of labor, taxes, and government economic incentives can also vary greatly from city to city, even within the same state. You can consider a small town for your business as long as you will benefit it there. What kind of commute is involved? How far do you or your employees have to travel to get to the office? Is the image of your business will be stable in that part of town? You have to consider these things upon looking for the right location because rent varies greatly according to location. Putting your business in a location whereas you can be visible and easily accessible such as pedestrian and automobile traffic. Or you might consider being close with other business that would draw a similar clientele such as goods store or health food store right next to a gym. There are lots of factors to consider in finding the location for your business. While cost is obviously a major consideration, you must also think about these 12 incredible factors that’ll affect your business. When you’re in the process of finding the right location, think about whom the location is going to be important too. Do you feel comfortable with the location of your business? If it doesn’t feel right, then it might be time for you to find another location for your business. Remember, you’re the one who keep coming back and work here there every day. It also has to feel right for your customers. No customers mean no business. You have to shift things to make your customers feel right. This is a critical issue we have here. The location of your business has the ability to attract and keep good employees. Therefore, choose the right location that would make them feel comfortable. This may not seem like a big issue this is still an important factor for your business. Strategic partnerships often happen easily when the partners are local to each other. This might not have crossed your mind yet, but did you know that potential investors or buyers are looking at the long-term value of the business and they see the location as an important factor. One factor that really matters the most. Obviously, can you afford it? Also, let’s assume that whether your customers and employees can afford it. But is there free parking? Will higher rent cause you to charge higher prices to your customers, or not? This is not a bad thing for you to consider. Is it easily accessible? Is parking close by? Think about your clients and customers. What about if you deal with pregnant mothers and the elderly? How will you accommodate them? They might have a different concept of “convenient”. This is an undeniably important factor for both customers and employees or even you. Is there enough security on the premises? Make sure to have them safe losing them means losing your business. Would a downtown address add credibility or will wealthy clients favor business in their own neighborhood? Take your time considering this matter to not to waste your efforts. Find a location that would make your employees stuck in traffic before going to the office. They might leave you behind due to the stress it brings. Make sure to have everything you need once you switch to your new location or you might consider a shared office suite. Verify if your business is allowed in the city before you sign the lease. 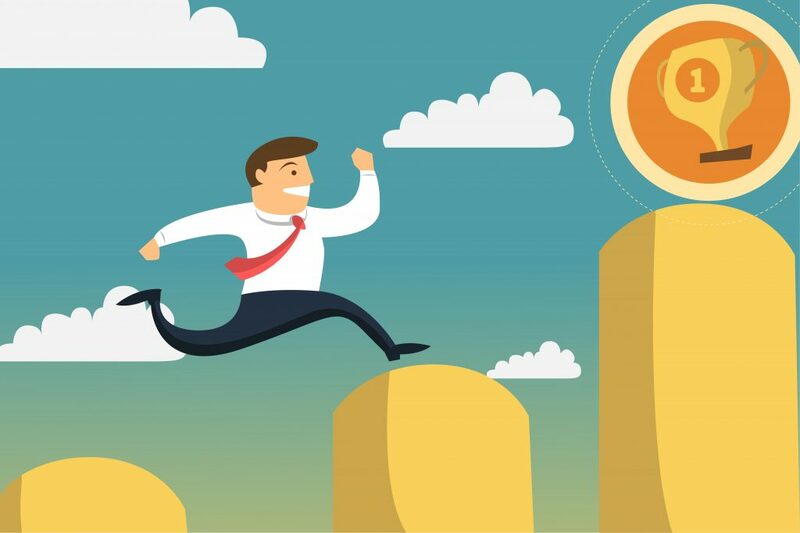 Moving your business can be an exciting and significant step in its long-term growth, so plan carefully, determine your priorities, keep an open mind, do your research, and get ready to make one of the most important decisions about your business to make the move as rewarding and stress-free as possible.